Thanks to those of you who either donated pies or came out to the Alamo's screening of Waitress on August 21st. 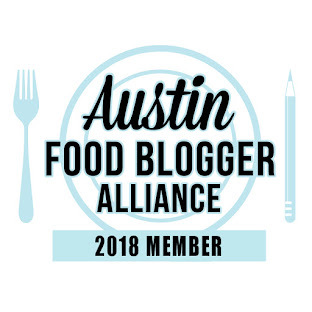 I am a member of the Philanthropy committee for the Austin Food Bloggers Alliance, and I am excited to share that we raised over $2000 for SafePlace! 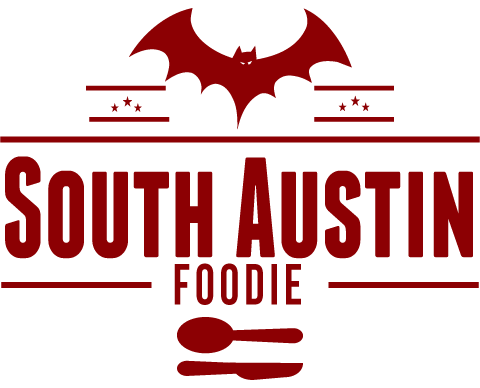 The follow-up post I wrote for the AFBA blog can be seen here. Thank you! If only life COULD be as easy as pie!